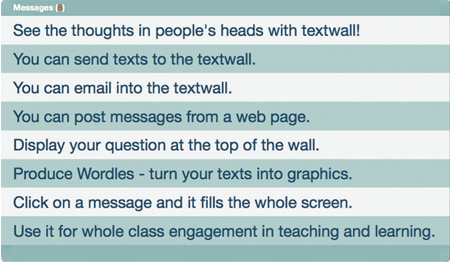 Our Textwall application allows your learners or delegates to post their thoughts and opinions to a projected screen for all to see during your class or presentation. Attendees can use SMS text messages, email or an online form to contribute their message to your textwall. 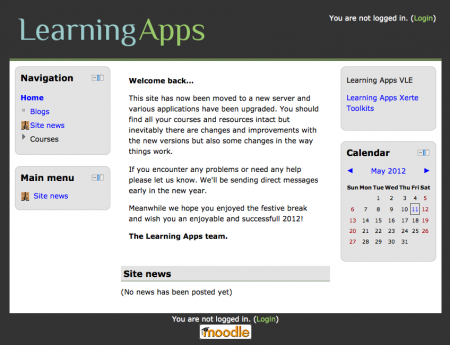 We provide VLE hosting and support services, often integrated with other open-source software like the award-winning Xerte Online Toolkits (XOT) as well as popular e-portfolio tools for creating and sharing accessible and engaging e-learning. Current clients include Niace, Ideas4Learning and Belfry Training. Contact us to discuss how we can help you with your VLE, e-Portfolio or XOT needs. Xerte Online Toolkits, or XOT (developed by University of Nottingham) is an award winning and powerful e-learning creation tool. 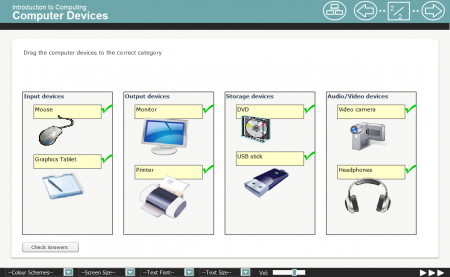 It has many accessibility and usability benefits for teachers and learners alike. We provide both individual and organisational accounts, and can include VLE integration, XOT customisation and content development. Dr. Freya Jarman, Senior Lecturer and Director of Undergraduate Studies at the School of Music in the University of Liverpool shares with us how Textwall is uniquely able to enhance her students' learning experience. Some tips to make your use of textwall more successful! "...there has been great interest from delegates as to how they can use the textwall with their own learners so I find it’s a good tool to use to show that I ‘practise what I preach’." I think the system is wonderful - and the website perfectly ergonomic. "I love all the new features you have added." ...textwall was definitely useful. I would certainly use it again at future events. "...it's getting better and better and I didn't know that you could email in. I have discovered the ask a question facility and love it." © 2012 Learning Apps Ltd. All Rights Reserved.